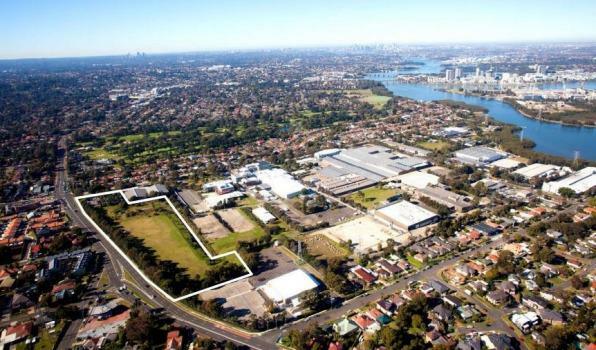 ASX-listed property developer PAYCE has announced the acquisition of a 4.5 hectare mixed-use zoned development site in Melrose Park in western Sydney for $160 million. In a statement to the exchange PAYCE says the site adjoins other land holdings acquired previously in a joint venture with Sekisui House. The gateway site is at 657-661 Victoria Road and 4-6 Wharf Road, Melrose Park. The transaction is expected to be finalised in the second half of 2016. Melrose Park is located 17 kilometres west of Sydney. The purchase from Chinese-backed developer Aqualand means that PAYCE will now proceed with plans for a fully integrated precinct plan for the entire Wharf Road according to The Australian Financial Review. According to the AFR plans include a multi-staged mixed-use development with affordable housing, offices, retail spaces and new public parks.. It will be one of Sydney's largest urban renewal projects.